Quiz: What Style of Parent are You? Are you a Disapproving parent? A Dismissing parent? An Emotion Coaching parent? 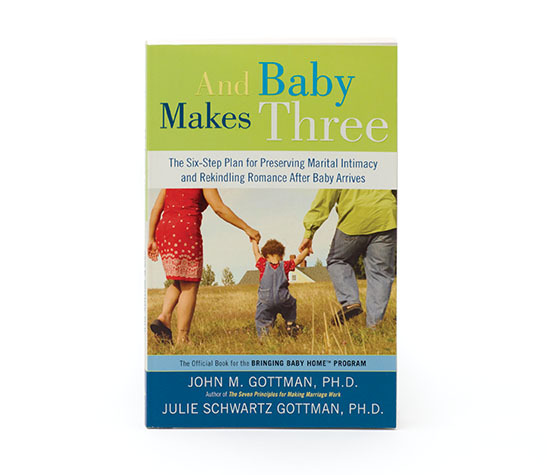 Home » The Gottman Relationship Blog » Quiz: What Style of Parent are You? Following up on The Four Parenting Styles, today on The Gottman Relationship Blog we provide a self-assessment to determine your parenting style. Are you a Disapproving parent? A Dismissing parent? A Laissez-Faire parent? An Emotion Coaching parent? 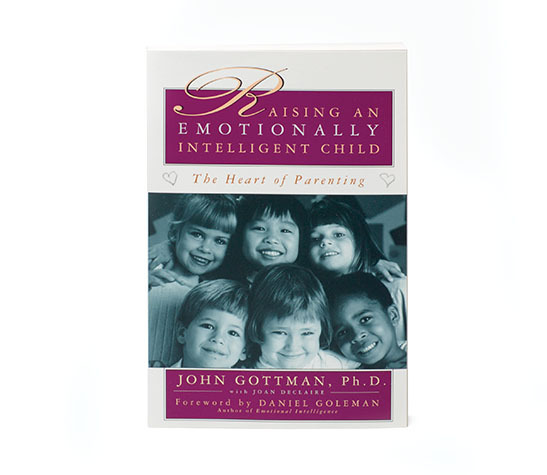 This self-assessment written by Dr. Gottman comes from Raising an Emotionally Intelligent Child. It asks questions about your feelings regarding sadness, fear, and anger – both in yourself and in your children. For each item, please select the choice that best fits how you feel. If you’re not sure, go with the answer that seems the closest. While this test requires you to answer a lot of questions, try to stick with it. The lengthy design ensures that we cover most aspects of each parenting style. Add up the number of times you said “true” for the following items: 1, 2, 6, 7, 9, 12, 13, 14, 15, 17, 18, 19, 24, 25, 28, 33, 43, 62, 66, 67, 68, 76, 77, 78, 80. Divide the total by 25. This is your Dismissing score. Add up the number of times you said “true” for the following items: 3, 4, 5, 8, 10, 11, 20, 21, 22, 41, 42, 54, 55, 56, 57, 58, 59, 60, 61, 63, 65, 69, 70. Divide the total by 23. This is your Disapproving score. Add up the number of times you said “true” for the following items: 26, 44, 45, 46, 47, 48, 49, 50, 52, 53. Divide the total by 10. This is your Laissez-Faire score. Add up the number of times you said “true” for the following items: 16, 23, 27, 29, 30, 31, 32, 34, 35, 36, 37, 38, 39, 40, 51, 64, 71, 72, 73, 74, 75, 79, 81. Divide the total by 23. This is your Emotion Coaching score. Compare your four scores. The higher you scored in any one area, the more you tend toward that style of parenting. Then look back at the bulleted lists from this post, which summarizes behaviors typical of each parenting style and explains how each style affects children. 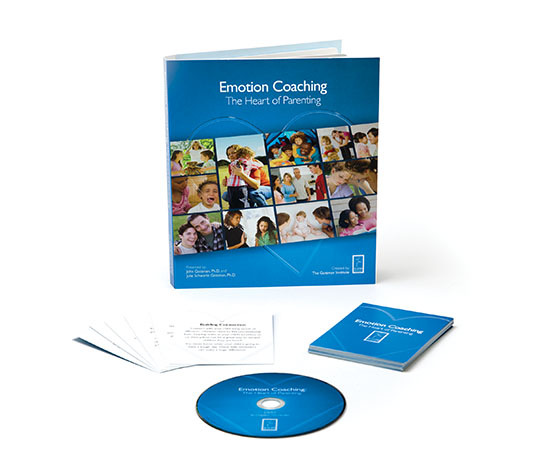 If, after reading about the different styles of parenting, you identify aspects of your relationship with your child that you’d like to change, you’ll find the Emotion Coaching: The Heart of Parenting video program helpful. It offers detailed information and exercises about the five steps that constitute Emotion Coaching. A successful remarriage and building a new stepfamily requires a foundation built on appreciation, respect, and tolerance. View your child’s expressions of emotion as opportunities for teaching and intimacy. Parenting is not about you. It’s about your child. It’s about who your child is and what their specific needs are.